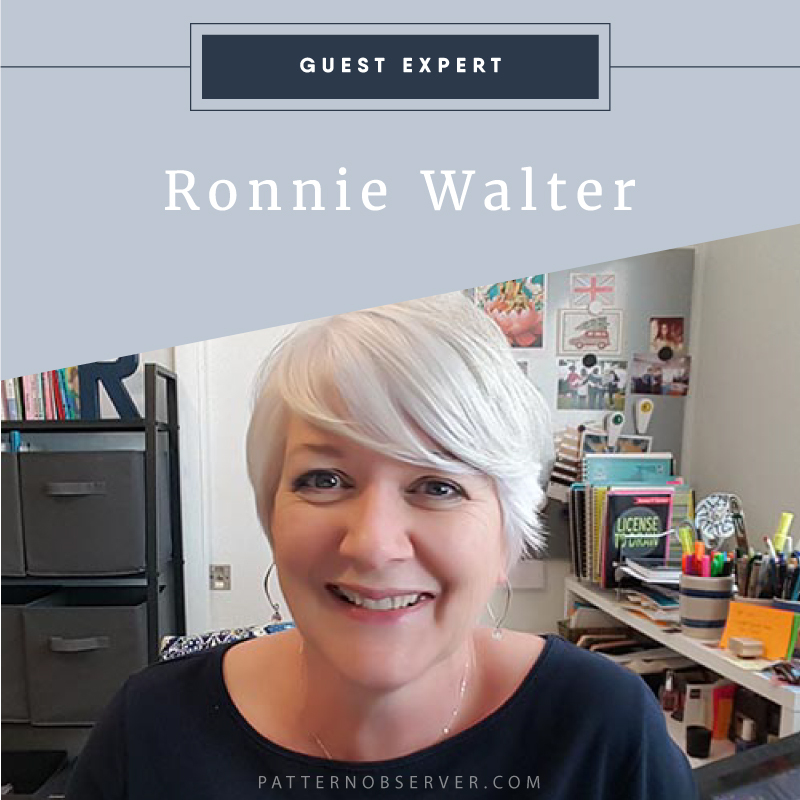 This month we have the privilege to welcome Ronnie Walter to the Textile Design Lab as our guest expert. In addition to being a talented artist, Ronnie is also a business coach for creatives and helps artists find their way to success. On Tuesday, June 26th, Ronnie will share with our Lab members how narrowing your focus can actually bring you greater (and hopefully faster) success, but she is here today to tell us more about her work and her thoughts on our changing industry. Please tell us a bit about your career path. How has your business grown and changed over the years? Each phase of my career has been born from the previous one. It took me a while to figure out how to even make it as an illustrator, so I had approximately 1000 jobs until I figured it out! Oddly, the one job that always seems to come back to me as my business has grown and changed was as an outside sales rep for a graphic services company. I learned so much about reaching out to potential clients, “cold calling” and serving my customers. Once I decided to pursue the art side of things, those skills really came in handy! After working on my portfolio on weekends and nights, I landed a job as an illustrator at a small stationery company, but I always had my eye on freelance because frankly, I didn’t really fit the company culture and I was very motivated to do it on my own. Fortunately, licensing was just starting to become a viable option for artists who didn’t already have a following somewhere else like publishing or entertainment, combined with 2 trends—scrapbooking was a huge market and a very layered, patterned “cottage” look was popular in decorating. Those markets needed a ton of artwork and I happened to have the right look at the right time. Plus, I worked like a dog to make it happen. Since things were going along so swimmingly, my boyfriend at the time (now my delightful husband Jim Marcotte) and I began to represent other artists, combining my industry know-how and his sales and business skills. We led Two Town Studios for over a decade, securing licensing deals for many artists. 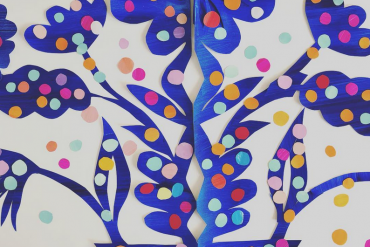 I started writing about ten years ago as I wanted to bring more depth to my work and add in some product categories that I thought I could have more impact with if I wrote, including greeting cards and gift books. In 2013 I wrote my first non-fiction book, License to Draw—How to Monetize your Art through Licensing…and more! so artists could have a step by step guidebook on the basics of this method to make money. We made a shift in 2015 to go to a coaching/consulting model as we both wanted to focus on our own creative paths while still serving artists. It’s funny, as I look back on the Two Town Studios years, much of my time was spent with the artists; helping them develop their best work and getting clear on where they wanted to go. So, in essence, I was coaching long before I hung out my official “coach” shingle. Through all these changes, I still maintained my own work (as much as I could, considering) and I have some great clients who mean the world to me as we put our heads together and continue to develop new products. Okay that was not “briefly”, but the point is, whatever you are doing now (or did in your past), no matter how unrelated it may seem now, will bring you to the next arc of your career. Just pay attention! 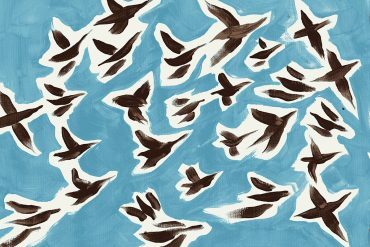 You come from the world of licensing where it often seems that designers cultivate a very specific artistic style, rather than dabbling in many different styles and techniques. What advice do you have for the design “chameleons” out there who don’t feel they have a signature design style, or have yet to discover their own? First, everyone starts somewhere. And your style will morph because you morph as a person and as an artist. 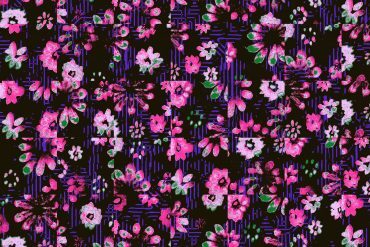 And sometimes your true style won’t reveal itself for a while and you are more influenced by others while you figure that out. That’s totally normal when you first start out. But be very careful about being derivative. Stand on your own two feet. Don’t expect to be a leader aesthetically by being a “me too”. You may get work, but it may be on the bottom end of the deal spectrum. Make sure you are honest with yourself that you are not paying homage to a look or style so much that you get confused for the “real deal”. That’s not a nice thing to do to your fellow artists and it will inhibit your growth. And get some other eyeballs on your work, especially the work you are too afraid to show anybody because you think you should be working in a certain look or style. That could be the coolest stuff ever. What are some of the challenges to marketing a body of work that is done in a very specific style, vs. a body of work that is more varied? 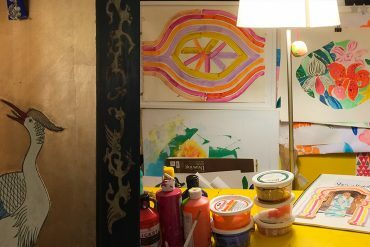 I wrote a blog post recently about “Artisans” and “Art Brands”. You can read it here or just read this summary! If you are an artist who works in a specific style with a specific point of view you need to hand-select the kinds of potential partners that appreciate that kind of work and present to them in a “this is what I do, and this is why I do it” fashion. 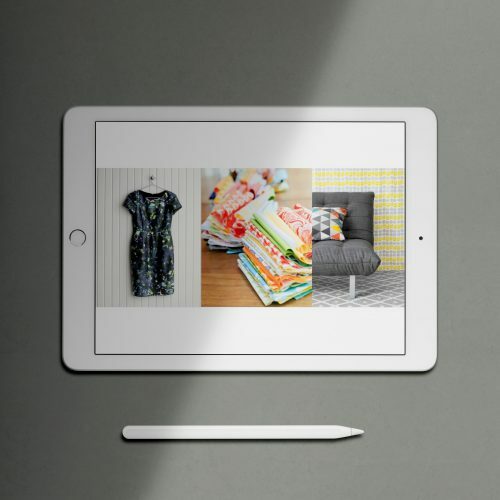 If you have a varied portfolio then target clients (a lot of them) who are looking for specific images rather than a more fleshed out collection. 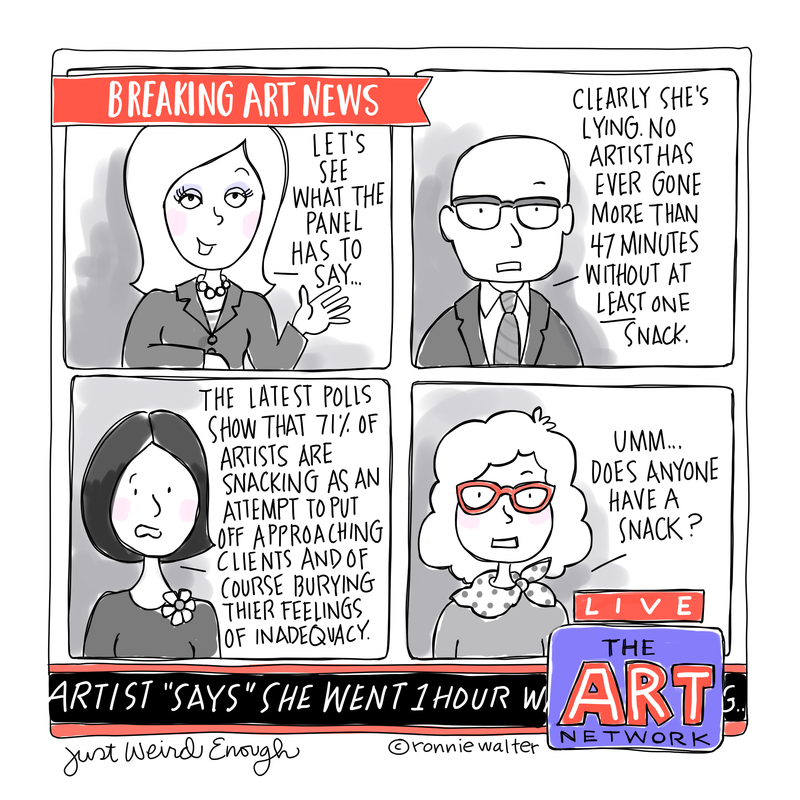 And of course, some artists do both…so you will be presenting in slightly different ways depending on who you are contacting and why. 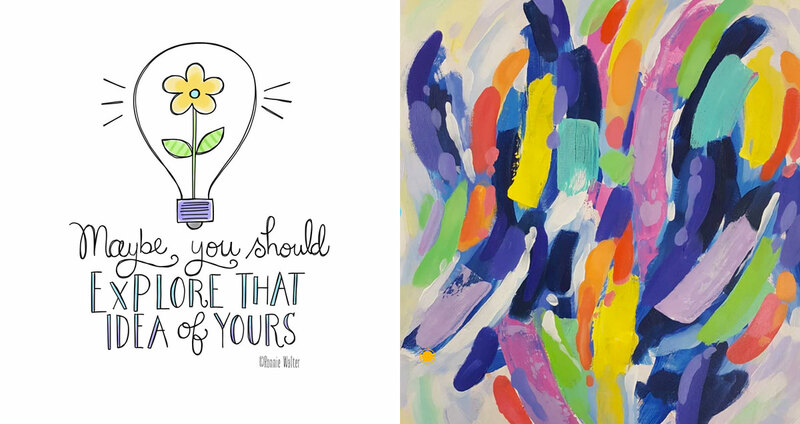 What changes have you recently seen in the art licensing industry? I think that there has been a shift over the years for fewer opportunities based on yes, the amount of amazing work clients have to choose from but also from changing design styles. We seem to be coming out of the graphic only look (bold strips, chevrons, dots etc) of the past few years with a renewed interest in hand drawn looks (yay!) but the fact remains that there is still a lot to choose from. Again, if you are more of a “chameleon” type designer your opportunities will continue to get thinner. It’s just not sustainable in this current market. And we know what happens when there is a glut on the market—yup, prices get suppressed. The antidote is again, being yourself and having a fresh point of view (while still being marketable). 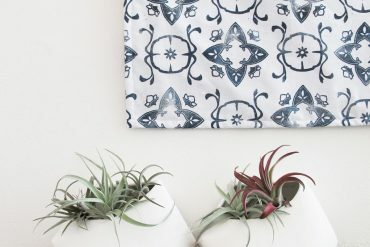 We often hear from surface designers who are just getting started in their professional careers, or are transitioning from careers in other fields, and they often feel intimidated or overwhelmed by the various aspects of putting their work out into the world, be it putting together an online portfolio, reaching out to studios for representation, or navigating the world of social media. Do you have any recommendations to avoid this overwhelm? What do you think are good first steps for new designers to take? Yeah, there’s a lot of pressure to do everything all at once and be fabulous every step of the way. Just take it one step at a time, you don’t have to make ALL the decisions yet. Pick five companies you want to work with. Reach out. Repeat. See how that feels. Evaluate and do it again. Focus on one or 2 social media platforms. Build organically (which feels eye-twitchingly slow because it is). And make sure you have a support network around you, either other artists or “civilians” who are your cheerleaders and your soft place to fall. What advice have you received in your career that has stayed with you or influenced you. I had a boss tell me, ‘be nice to your coworkers since you never know if they may be your boss some day’! And except for the fear factor of that statement, it’s really true. Being nice (though not a pushover) will help sustain your career over the long haul. Be the person that when all other things are equal, your name comes to the top of the list because they know how great you are to work with. What have been some of the challenges you have faced throughout your design career and how have you overcome them? Can you tell us a bit about your upcoming presentation in the Textile Design Lab? What can people expect to learn? Yes, love to! I will be talking about how narrowing your focus can actually bring you greater (and hopefully faster) success. I hope to help calm the overwhelming feeling of how much you have to do to be successful with practical steps to get you there. 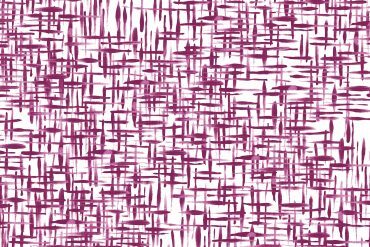 Textile Design Lab members can find a link to Ronnie’s Live Training in our Member Dashboard. Not a member? Get started here. I love Ronnie’s encouraging and realistic take on this biz. Every encounter with her knowledge I’ve had has been an eye opener so thanks for this professional perspective on the art biz! I look forward to the upcoming presentation. Would love to get to know you better. I’m looking for representation. Thank you. This information is so smart and really speaks to me right now! Ronnie, you’re fabulous. As always!! Would love to attend this. I cannot see on the dashboard what time zone the presentation is. Can someone please provide that info? Thanks for this, Ronnie! You are such a help and inspiring. Glad to have met you in person at Surtex this year! Looking forward to your webinar Ronnie! Ronnie, awesome advice as always! 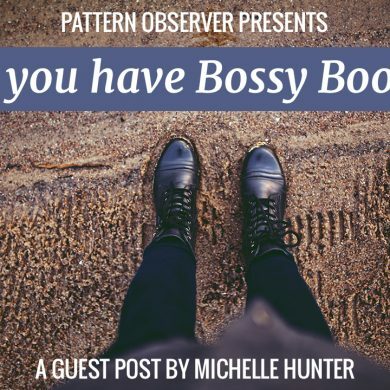 Do you have Bossy Boots?